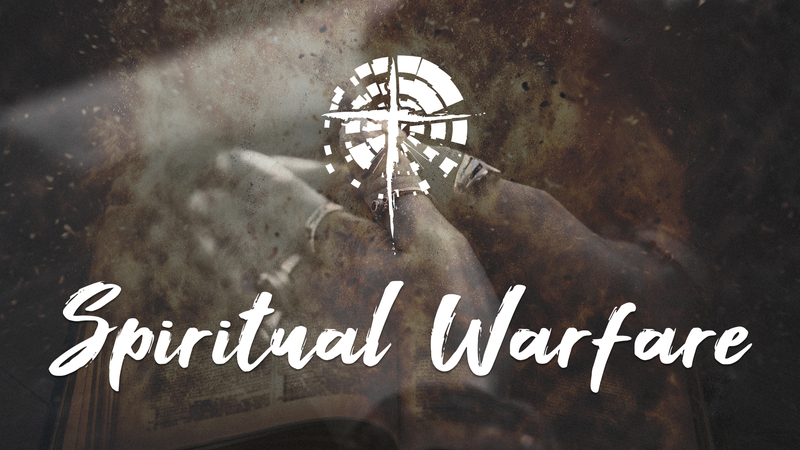 Worship as Spiritual Warfare is the second sermon of our sermon series on Spiritual Warfare. Last week's was on Faith as Warfare, and next week, we'll hear about Prayer as Warfare. Why is it that every culture, across all time, sings? Why is that? Because singing taps something that exists deep within every person that is a yearning and hungering for all that is good. Worship as warfare brings spiritual breakthroughs. When we worship, something is drawn out of us. When we don’t worship, our spirit remains closed and God can seem inaccessible. We can’t overstate this – worship releases. Worship in song is a powerful declaration of who God is. The weapons of our warfare are not of the flesh but mighty in God for pulling down strongholds…For though we walk in the flesh, we do not war according to the flesh. The Psalms are the perfect context to talk about worship as warfare. King David was a worship warrior. We are in the great procession of worshipers of God. Worship as Warfare gives expression to another Reality. Psalm 148:6-7 sounds harsh to our ears. But if worship is understood as binding and judging the powers of darkness, we get a different understanding of these words. It is a warfare of a different nature. Worship as warfare is the high privilege of intercession for all mankind and all creation. Worship is an act of intercession and long-suffering and believing hope. Gospel music came from the suffering of African-Americans - from the centuries of oppression. Our African refugee members having come out of the horrors of war have said - 'There are some things too painful for us to address but we can worship and sing together and our hearts are united in Christ – and we become one. Worship as warfare fights the idolatry of consumerism. Worship as warfare is not dependent upon my condition. It is not about the quality of the music, or songs that I like, or the lighting in the room, or the guy that is singing off-key next to me. Worship as Warfare isn’t there to meet my need. It is an act of giving God the glory due His name. We must get this right – worship is about humbling ourselves before God. Worship is about who God is. Paul and Silas, it says, worship in a prison dungeon, chained to the wall, after having been beaten. In Worship as Warfare, the cry of victory is in the grace of God. Worship is the perfect response to grace. When we understand that God has, of his own desire, not held our sin against us but has blotted it out thru the cross of Jesus Christ what can we do but praise Him. The last words of the Bible - of the book of Revelation - are these: The grace of the Lord Jesus Christ be with you all. Amen. Sin doesn’t get the last word. Death doesn’t get the last word. Guilt and shame do not get the last word. Unbelief doesn’t get the last word. Evil doesn’t get the last word. Grace gets the last word and when you get that, worship is the only fitting response we can give to God. Do you know that your very existence is so that you can know God and enjoy Him forever? Think of that. If you were created to enjoy God that must mean God is enjoyable. Most people think God is harsh. God is good. God means for you to know Him in His goodness. That’s what Jesus shows us – the goodness, mercy, and self-sacrificing love of God. You can know Him this way.